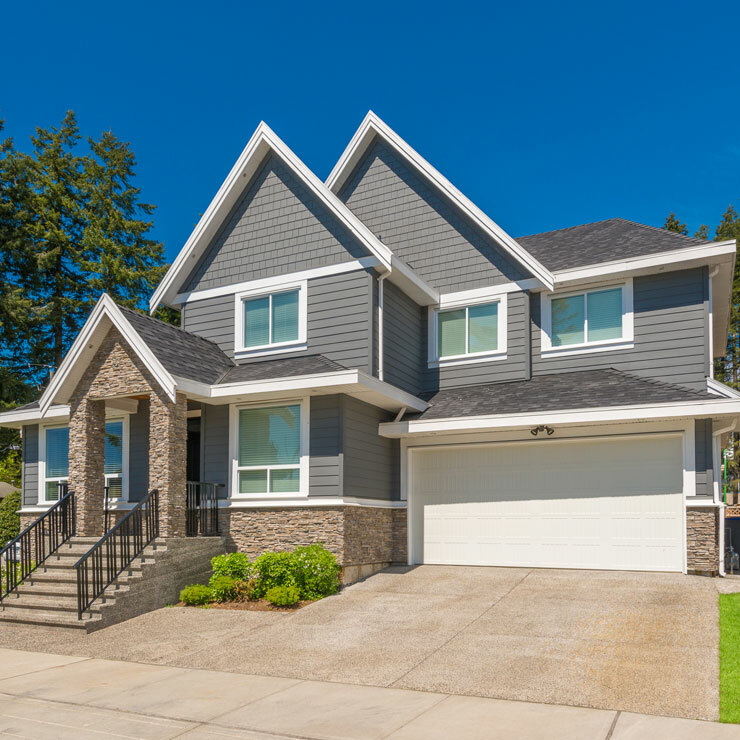 In business for over 38 years, Builders Service Company is a full service residential new home siding installation and new replacement siding contractor serving Cowlitz County, WA. 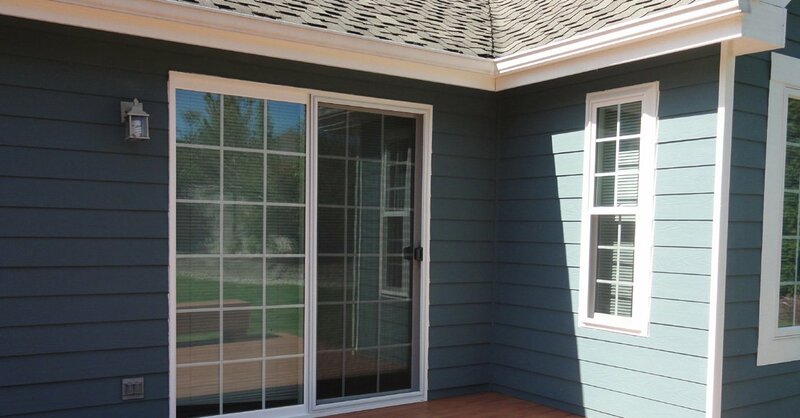 We have over 3 decades of experience with vinyl replacement siding on the market today. 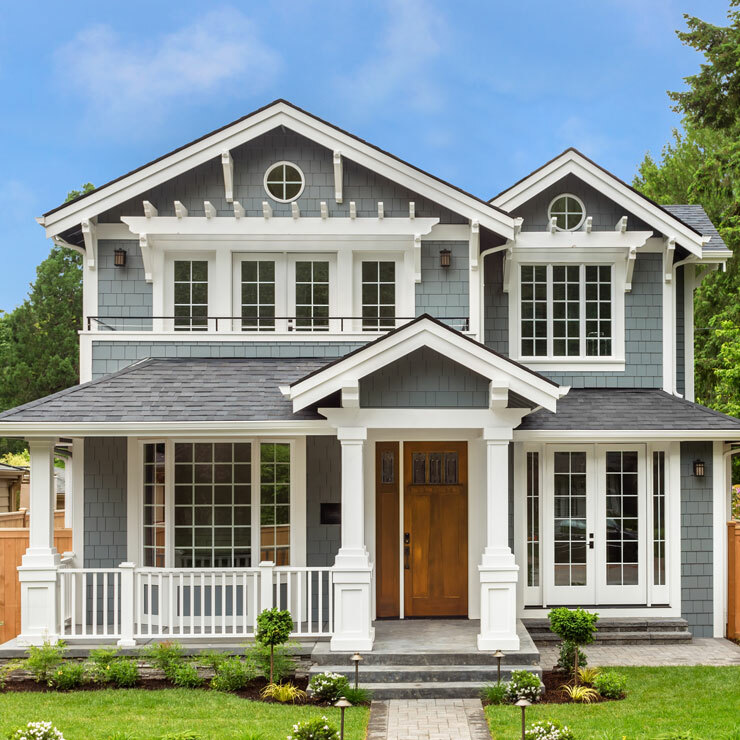 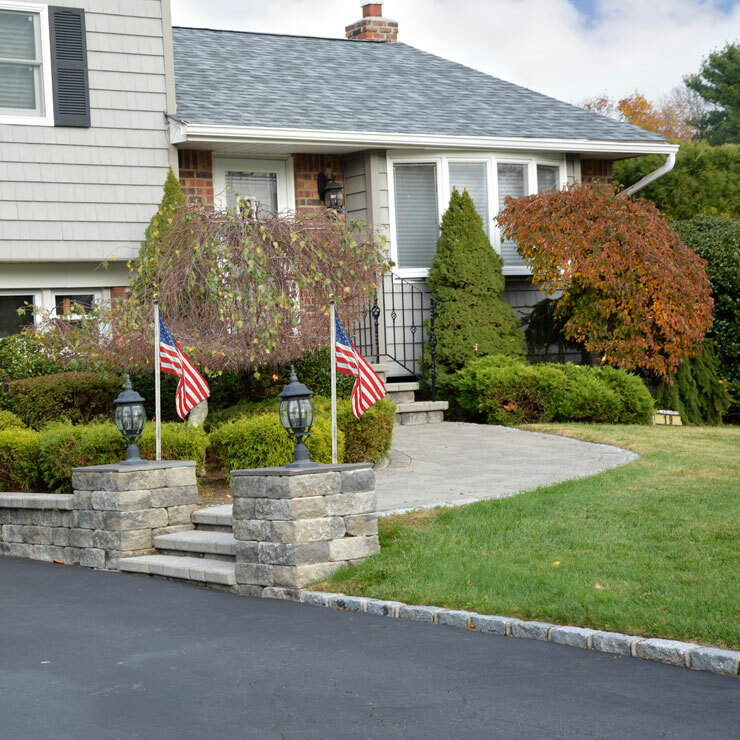 From large mansions to classic homes, we have the expertise to install vinyl siding with speed, precision, and cleanliness at rates that are easy on your pockets. 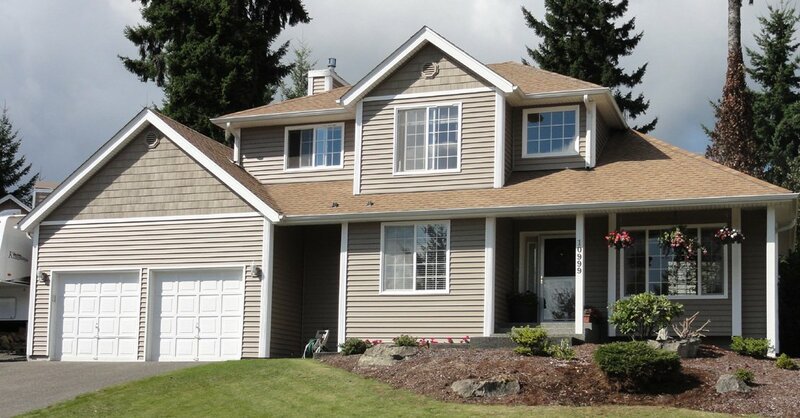 When you need vinyl siding in Cowlitz County, Builders Service Supply is the siding contractor to call. 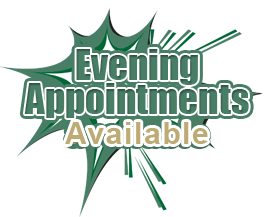 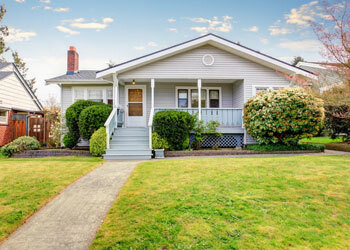 Are you tired of maintaining your wood siding that is installed on the exterior of your home? 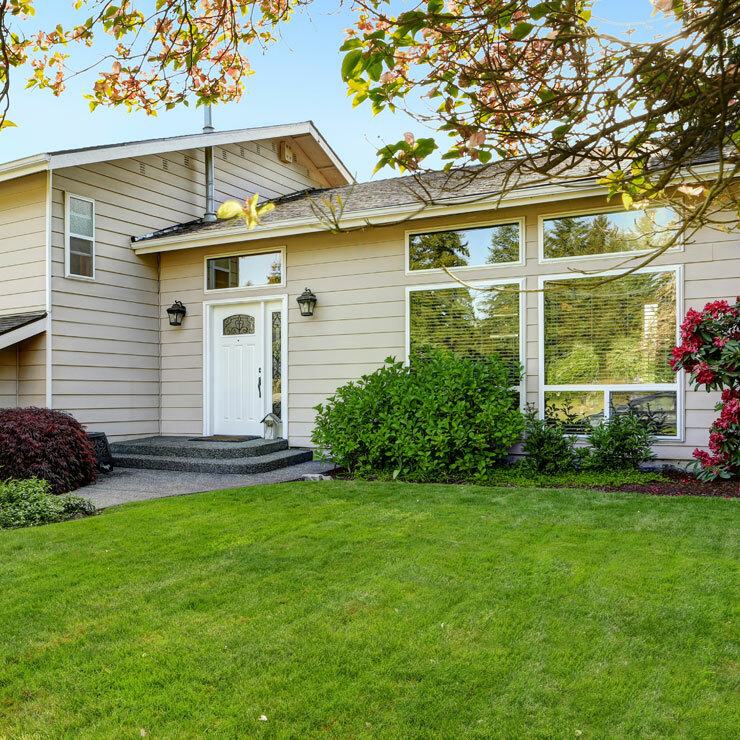 If yes, then it is time to install energy-efficient vinyl replacement siding so that you don’t have to stain, sand or paint your home’s exterior ever again. 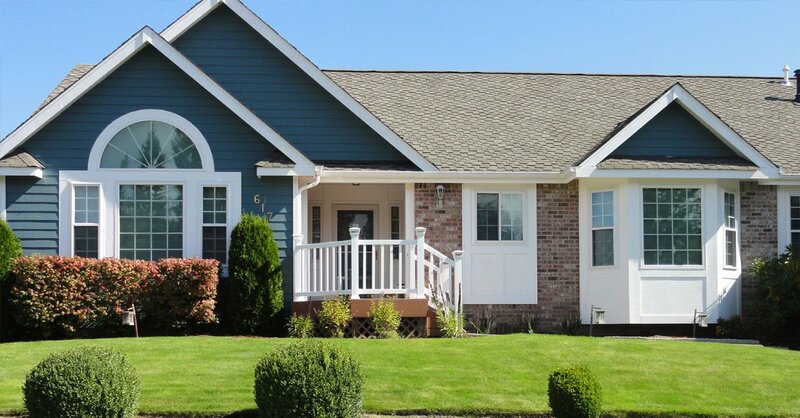 Vinyl siding has become very popular amongst Cowlitz County homeowners because of the benefits it provides. 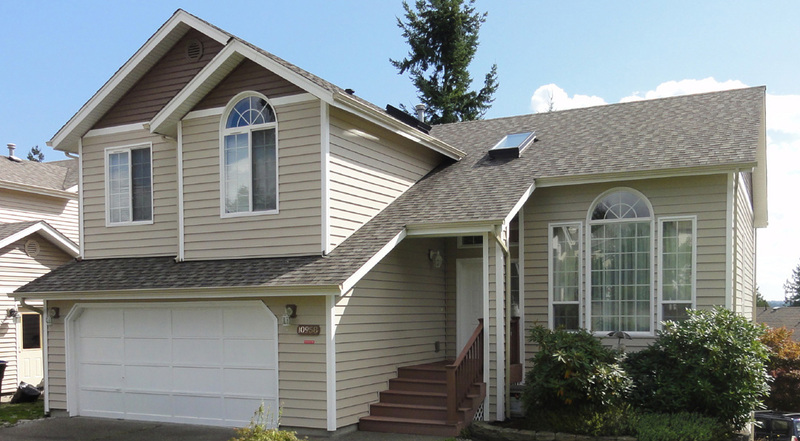 Vinyl siding carries an exquisite cedar wood grain appearance and is available in many colors. 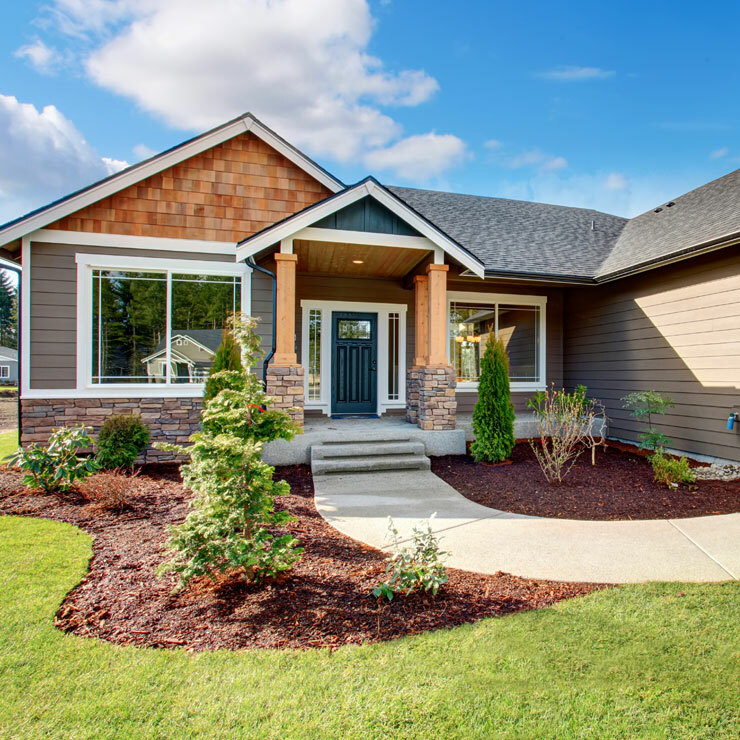 If you want a quiet home, then vinyl siding is best as it reduces the amount of external noise by nearly 45 percent and provides excellent insulation to the elements. 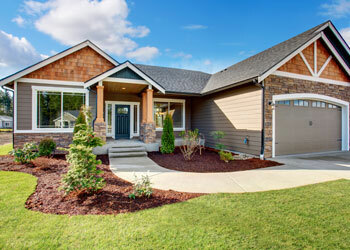 Call the expert siding contractors of Builders Service Company and install energy efficient siding to your home today! 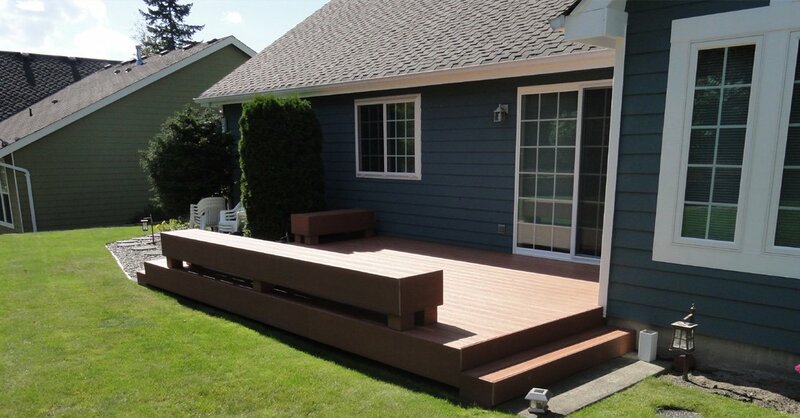 Why Choose Builders Service Company in Cowlitz County? 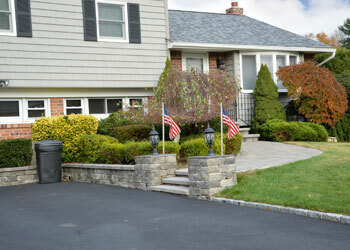 Builders Service Company works hard to make sure that they not just meet your needs, but also exceed your expectations. 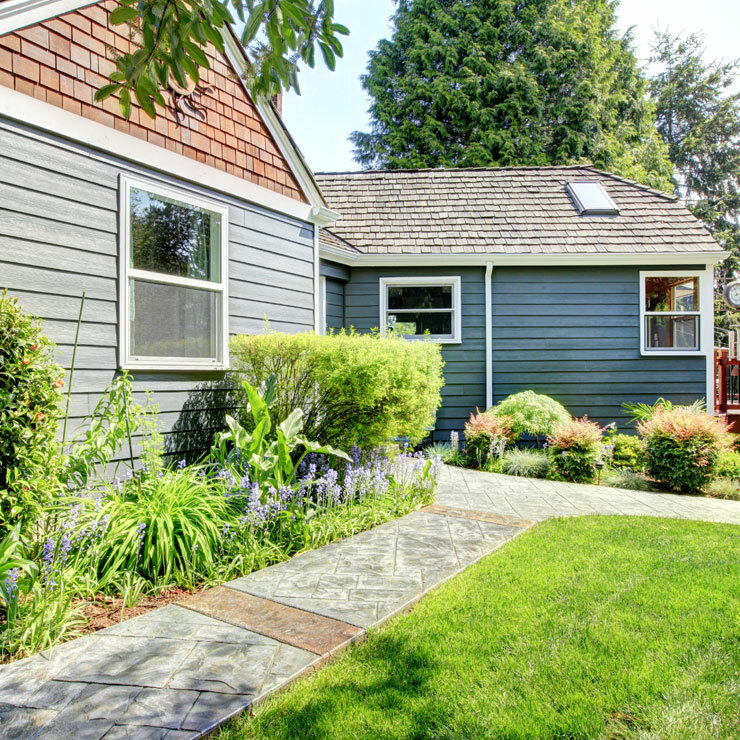 Our energy efficient replacement vinyl siding is reasonably priced that help you cut down significantly on the energy consumption.